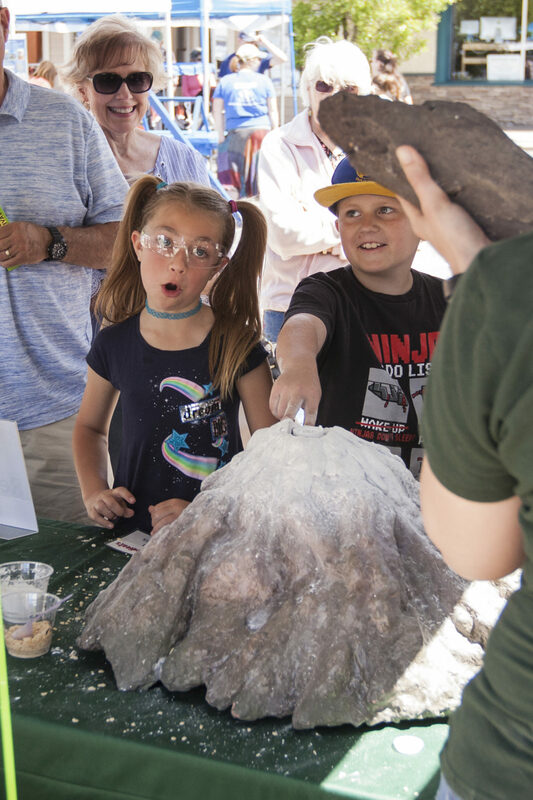 Created by Siskiyou County’s scientific, cultural, and educational institutions, the 2nd annual Siskiyou Science Festival will take place during the week of May 13 to 19, 2019. 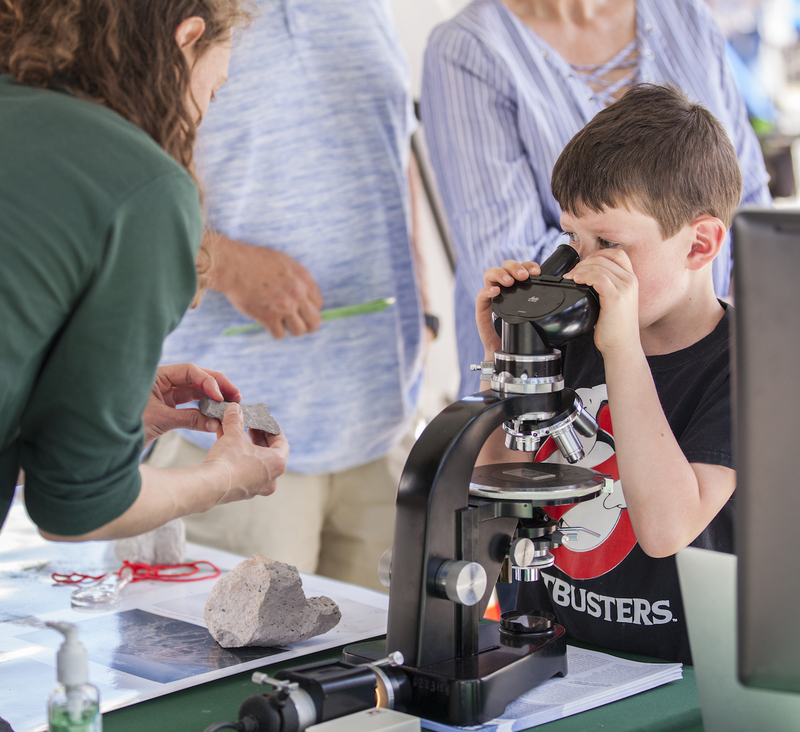 The festival will provide a wide range of free science activities – presentations, school activities, tours, and an all-day event on Saturday, May 18, from 10 a.m. to 3 p.m. in downtown Mt. Shasta. Saturday, May 18 – 10 a.m. to 3 p.m. – Mt. Shasta Blvd. 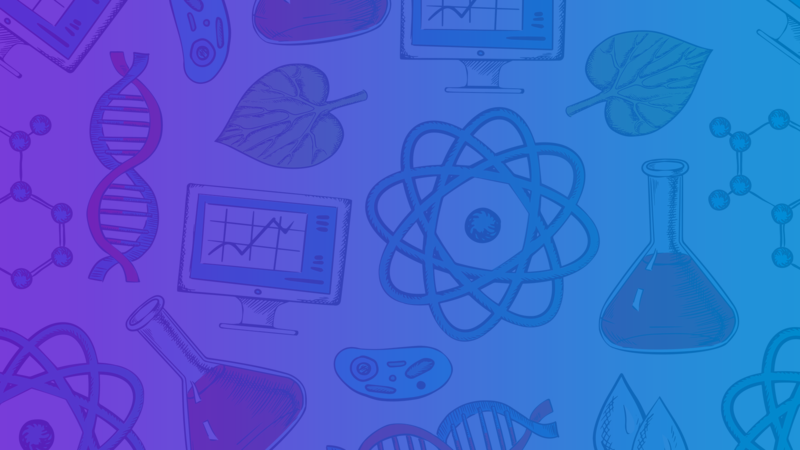 “Magic of Science” Performance – Yreka Community Theater – 7 p.m.
Magic and a Movie at Mt. 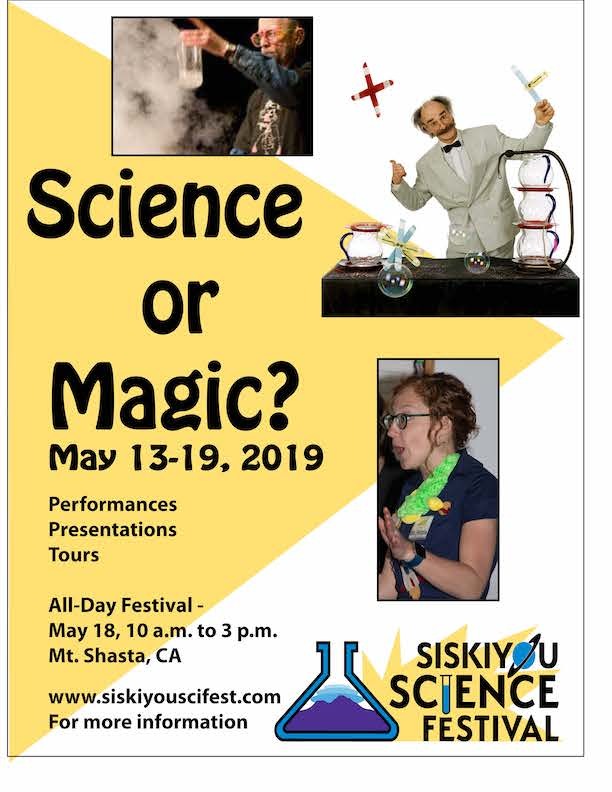 Shasta Sisson Museum – 7 p.m.
“Magic of Science” Performance – Weed Community Center – 7 p.m.
“Fire-nado: Fire Magic or Fire Science?” – Presentation and panel discussion at Mt. Shasta Sisson Museum – 7 p.m.
Tour – Scott River Ranch -“The Magic of Plants and Animals” – 10 a.m. to 3 p.m.
Tour – Denny Bar Distillery “The Magic of Fermentation” – 4:30 to 5:30 p.m.
“Magic of Geology” – U.S.G.S.  – Mt. Shasta Sisson Museum – 7 p.m.
All-Day Festival – Mt. Shasta Blvd, Mt. Shasta, 10 a.m. to 3 p.m.
Tour – Sisson Meadow with Siskiyou Land Trust – 11:30 a.m.
Bill Hirt – “Magic of Paleomagnetism” – Mt. Shasta Sisson Museum, 7 p.m.
Tour – Dough Hook Bakery – The Magic of Yeast – 1 p.m. to 3 p.m.
Tour – Spring Hill – with Siskiyou Land Trust – 9 a.m.